Deputies with the Hidalgo County Sheriff’s Office said Monday afternoon that the husband of a woman found dead in her rural Peñitas home Sunday was in custody. Eduardo Gonzalez Cruz, 29, of Mission, was taken into custody by “another agency” on unrelated charges, sheriff’s spokeswoman Jena Palacios said. On Sunday, authorities were asking for the public’s help in locating Gonzalez after he was named a person of interest in connection with the death of his common-law wife, Adaly Tellez Johnson, who was found dead inside her home. Sheriff’s officials responded to a home on the 39000 block of Brittney Street after someone reported the discovery, according to the sheriff’s official Facebook page. 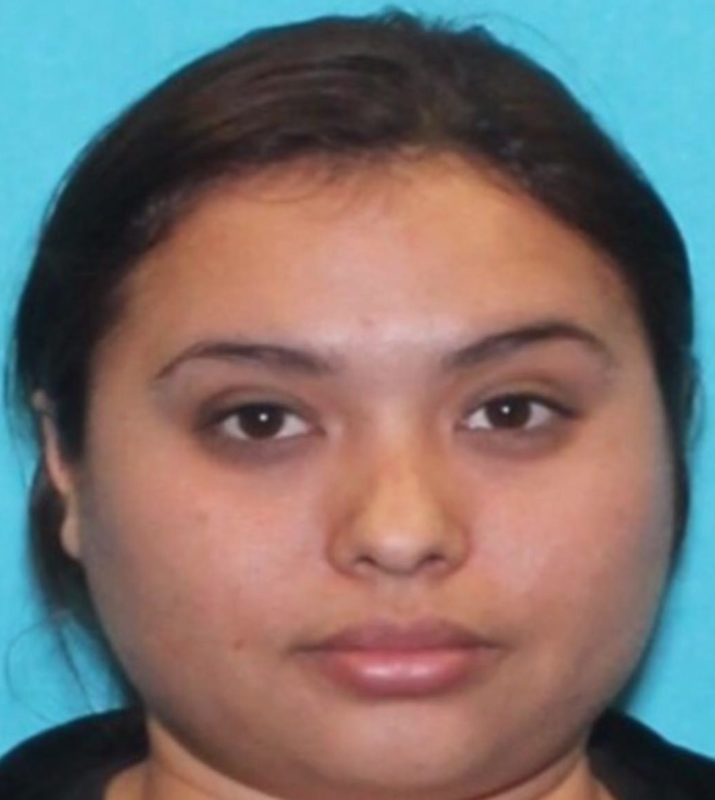 Tellez Johnson, 30, was pronounced dead by a Hidalgo County Justice of the Peace, sheriff’s officials said. Sheriff’s investigators determined that there were “signs of foul play,” at the scene. Palacios did not name the agency that had placed Gonzalez in custody. 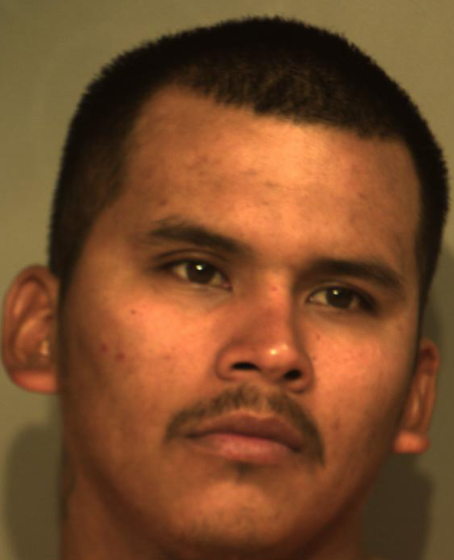 Gonzalez is expected to be formally arraigned in connection with the homicide Tuesday morning, sheriff’s officials said.